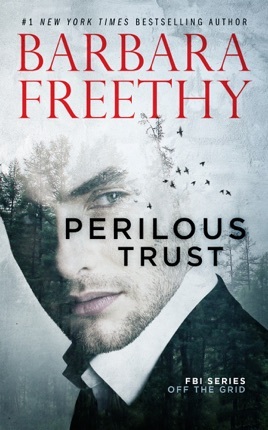 The first installment in a planned trilogy, Perilous Trust immediately immerses you into the world of FBI intrigue, where nobody can be trusted outright. 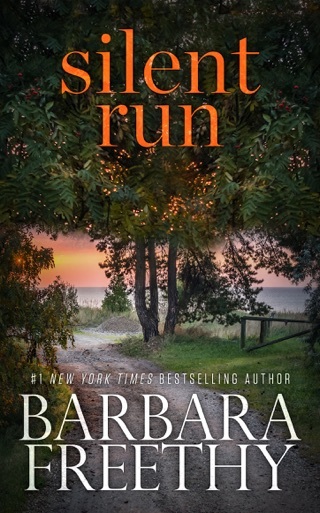 Archaeology professor Sophie Parker—the daughter of agent Alan Parker—is thrown into a stressful situation thanks to her father’s final actions. 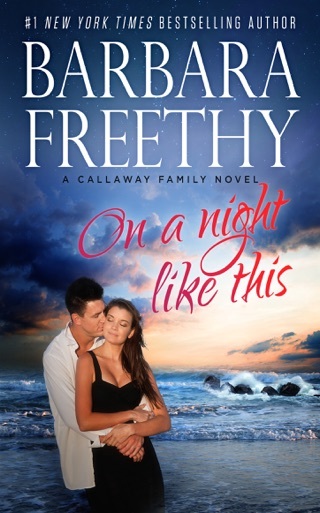 Things get even more complicated after she reencounters Damon Wolfe, an old one-night stand, whom she’ll have to rely on to survive. 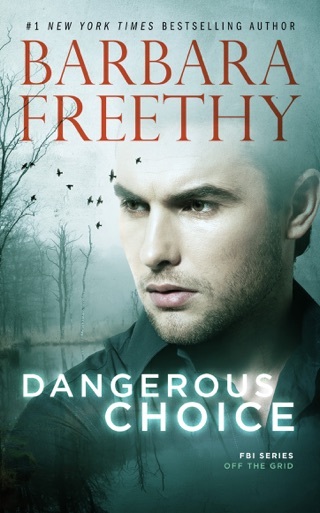 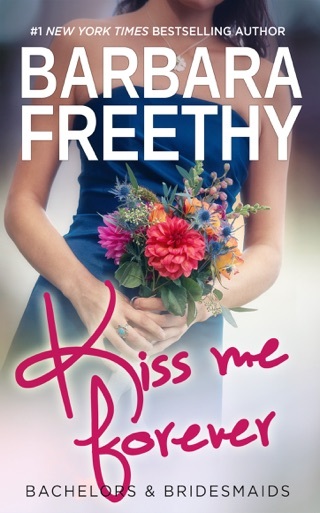 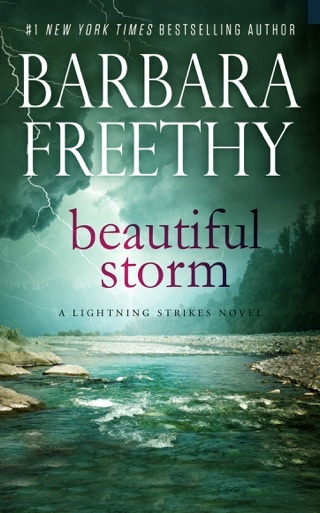 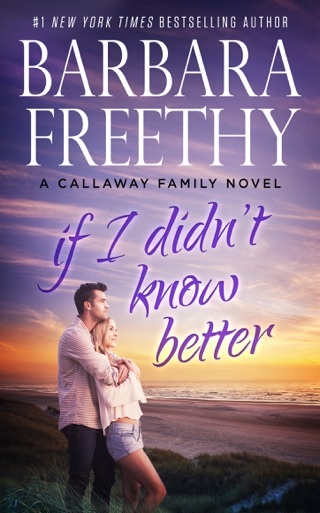 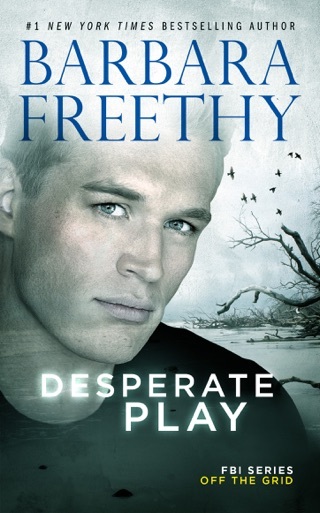 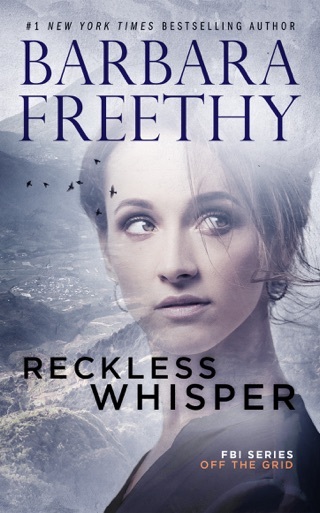 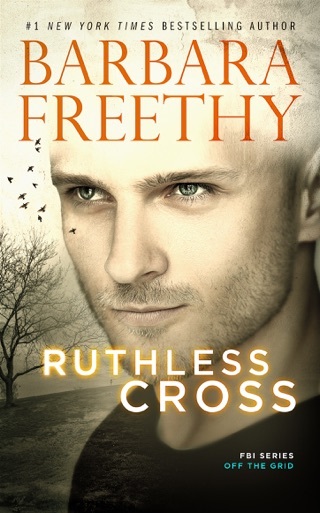 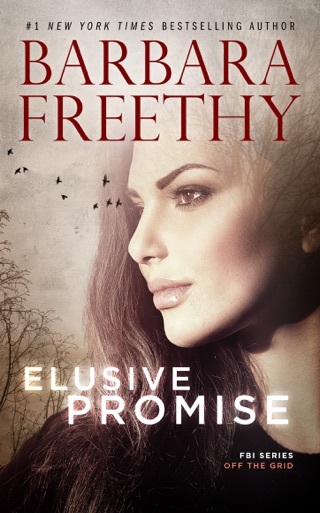 Barbara Freethy creates great romantic suspense with terse prose, punchy dialogue, and nonstop cat-and-mouse action.